The windows of your home are not just a gateway to the outside world but they also add to the beauty and value of your home. 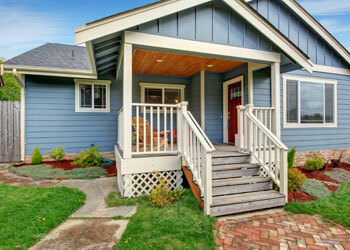 They add to the exterior look while opening your home to fresh air and sunlight. However, if the home windows are not as efficient as they ought to be, you must think of window replacement. You can rely on our skilled and trained technicians for the thorough and efficient installation of the home windows. They will take the appropriate measurements and craft the windows accordingly. You can rest assured regarding the quality of the new vinyl windows that we provide as we never compromise on that aspect. The requirement of new home windows usually occurs when the existing ones are posing problems of all kinds. You can also replace windows to give a new look to your home. You must choose experienced contractors that can replace the home windows as required. As vinyl windows are available in several options, you have the liberty to choose the best one that suits your home and your budget. 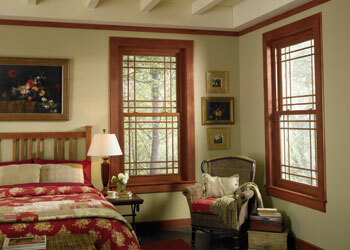 If you are unable to choose the best materials and shape of the windows, you can take the help of our experts. 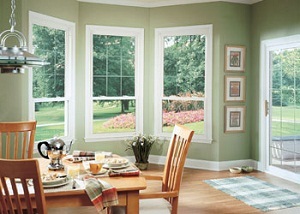 We are the perfect company to call to install home window in Bellevue as we qualify on all these aspects. You can take reviews from our past customers and even compare our costs with others to ensure that you are getting the best deal. You can call Builders Service Company at (425) 533-9334 for any window replacement services in Bellevue.